One of the industry-leading independent technology assessment service firms, Principled Technologies, just updated their site with a ton of white papers covering performance on just about any product or technology. You can check out their website at http://www.principledtechnologies.com/default.htm for the complete list, but I wanted to give you the links to their papers that cover virtualization performance on blade servers. Author’s Note: I’m stretching outside of my “blades” theme today so I can capture the entire eX5 messaging. Finally, all the hype is over. IBM announced today the next evolution of their “Enterprise x-Architecture”, also known as eX5. Why eX5? Simple: e=Enterprise X=x-Architecture 5=fifth generation. 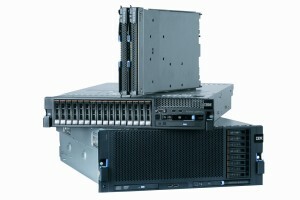 IBM’s Enterprise x-Architecture has been around for quite a while providing unique Scalability, Reliability and Flexibility in the x86 4-socket platforms. You can check out the details of the eX4 technology here. a) the existing x3850 and x3950 M2 will be called x3850 and x3950 X5 signifying a trend for IBM to move toward product naming designations that reflect the purpose of the server. b) the x3850 and x3950 X5’s will use the Intel Nehalem EX – to be officially announced/released on March 30. At this time we can expect full details including part numbers, pricing and technical specifications. c) a new 2u high, 2 socket server, the x3690 X5 was also announced. This is probably the most exciting of the product announcements, as it is based on the Intel Nehalem EX processor but IBM’s innovation is going to enable the x3690 X5 to scale from 2 sockets to 4 sockets – but wait, there’s more. 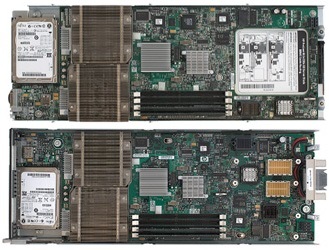 There will be the ability, called MAX5 to add a memory expansion unit to the x3690 X5 systems, enabling their system memory to be DOUBLED.d) in addition to the memory drawer, IBM will be shipping packs of solid state disks, called eXFlash that will deliver high performance to replace the limited IOPs of traditional spinning disks. IBM is touting “significant” increases in performance for local databases with this new bundle of solid state disks. 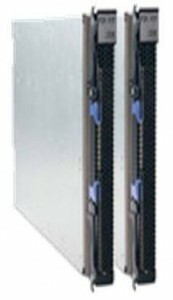 In fact, according to IBM’s press release, eXFlash technology would eliminate the need for a client to purchase two entry-level servers and 80 JBODs to support a 240,000 IOPs database environment, saving $670,000 in server and storage acquisition costs. The cool part is, these packs of disks will pop into the hot-swap drive bays of the x3690, x3850 and x3950 X5 servers. e) IBM also announced a new technology, known as “FlexNode” that offers up physical partitioning capability for servers to move from being a single system to 2 different unique systems and back again. 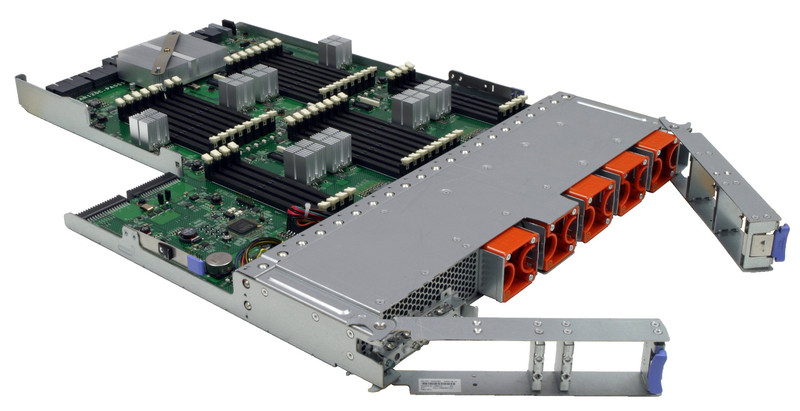 1) IBM will be releasing a new blade server, the BladeCenter HX5 next quarter that will also use the Intel Xeon 7500. 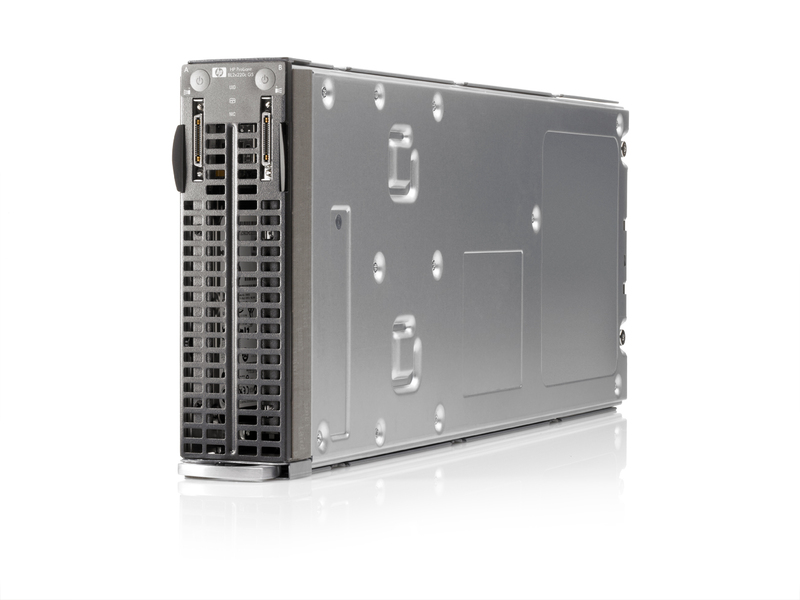 This blade server will scale, like all of the eX5 products, from 2 processors to 4 processors (and theoretically more) and will be ideal for database workloads. Again, pricing and specs for this product will be released on the official Intel Nehalem EX launch date. An observation from the pictures of the HX5 is that it will not have hot-swap drives, like the HS22’s do. This means there will be internal drives – most like solid state drives (SSDs). You may recall from my previous rumour post that the lack of hot-swap drives is pretty evident – IBM needed the real estate for the memory. Unfortunately until memristors become available, blade vendors will need to sacrifice real estate for memory. 2) As part of the MAX5 technology, IBM will also be launching a memory blade to increase the overall memory on the HX5 blade server. Expect more details on this in the near future. As more information comes out on the new IBM eX5 portfolio, check back here and I’ll keep you posted. I’d love to hear your thoughts in the comments below. I find the x3690 X5 to be so interesting and exciting because it could quickly take over the server space that is currently occupied by the HP DL380 and the IBM x3650’s when it comes to virtualization. We all know that VMware and other hypervisors thrive on memory, however the current 2 socket server design is limited to 12 – 16 memory sockets. With the IBM System x3690 X5, this limitation can be overcome, as you can simply add on a memory drawer to achieve more memory capacity. Check out this analyst’s view of the IBM eX5 announcement here (pdf).